By 2050, the world’s human population is expected to reach 9.7 billion. Considering 795 million people still go to bed hungry each evening, this is concerning. Fortunately, sustainable solutions exist, and they include vertical gardening and permaculture farming — among others. The latter has been employed on a one-acre farm in Australia and reportedly works so well, enough produce is grown to feed 50 families. The Limestone Permaculture Farm may be minute in size, but it produces enough produce to feed dozens of families. Started when wife Nici developed an illness, the farm now educates the local community about permaculture and even offers internships. TreeHugger reports that the Coopers have been farming for close to a decade. At Limestone Permaculture Farm, they grow organic produce, raise sheep goats and chickens, keep bees, and even build with recycled materials. Much of the farm is powered by energy from wood, water, and the sun. 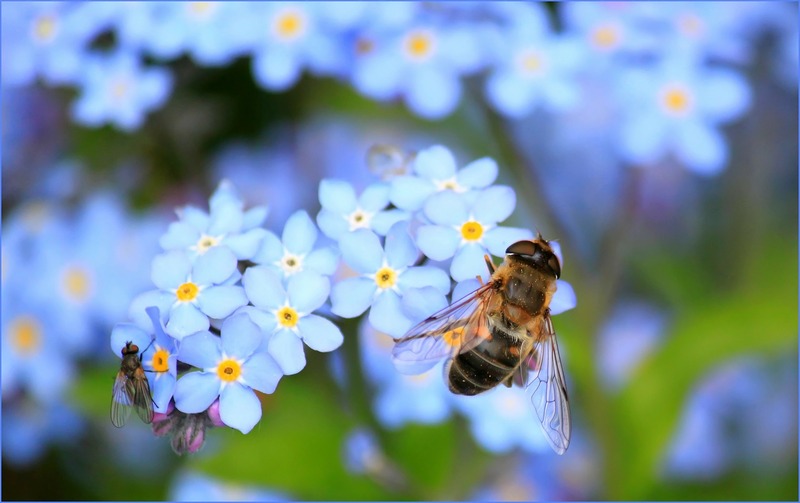 The premise of permaculture is to mimic the social design principles observed in natural ecosystems. Opposite of large-scale mono-cropping (growing one crop at a time), permaculture farming creates symbiosis so a variety of plants may thrive. Some of the permaculture principles implemented by the Coopers include swales, a chicken tractor and even self-seeding edible ground cover. 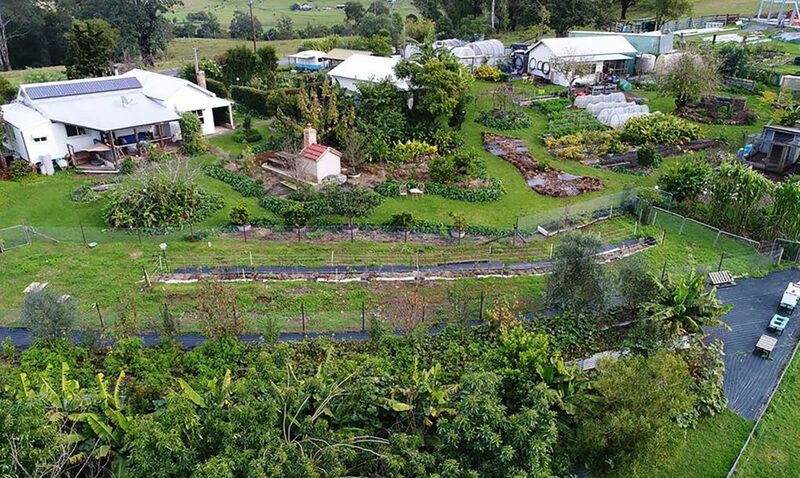 The family is happy to teach tourists and community members about sustainable agriculture and do so with farm tours, workshops, internships and through a permaculture design certificate program at their New South Wales farm. 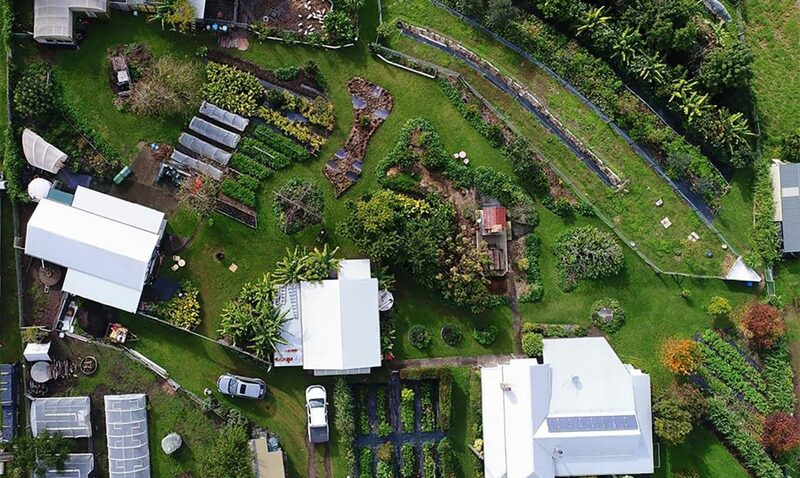 If more farmers in rural settings cultivated permaculture gardens, communities world-wide would have abundant access to nutrient-dense fruits and vegetables.